Whether you are locked out, can't find your keys or experiencing any other lock & key related issue, Solihull Locksmiths are able to respond immediately. 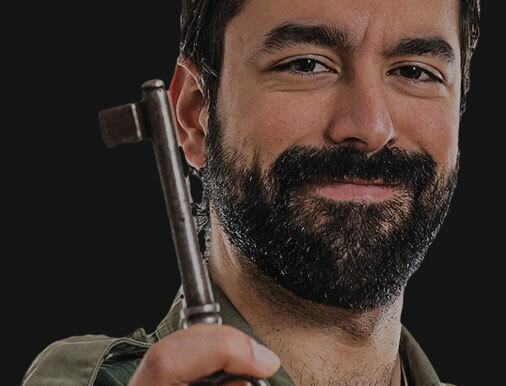 Established in 2004, our team of qualified technicians has been providing professional locksmith services in Knowle, Solihull, Warwickshire and Birmingham to satisfied residents and businesses. With affordable and competitive prices, friendly technicians and a prompt service, we are the first stop for all your locksmith needs. 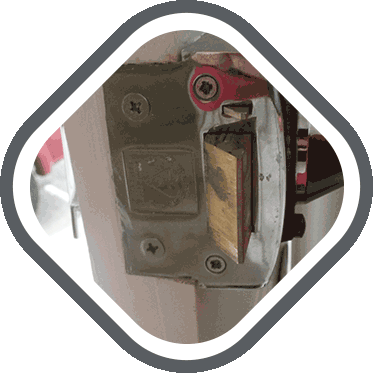 When do you need to call an emergency locksmiths? Was your property broken in to? Suffering a break in can be extremely distressing. It can bring a range of emotions such anger, fear and worry. What you need is immediate and practical assistance as well as understanding and empathy. 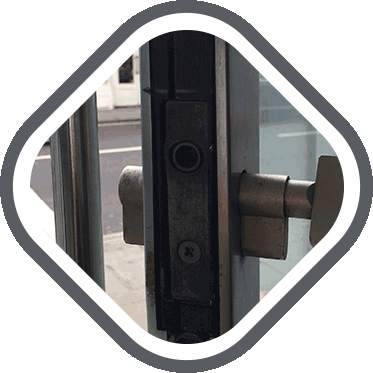 Our professional locksmiths can provide onsite assistance to ensure that your property is secure and fixing any consequential damage to your locks or doors. We can also board up windows and doors temporarily until a more permanent solution is available. 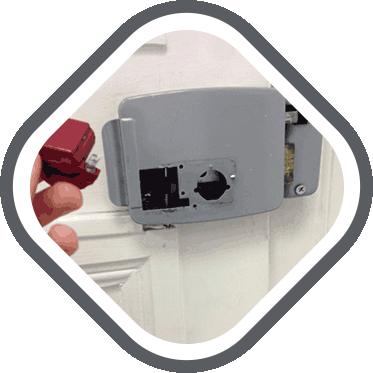 Our technicians can replace or upgrade your existing locks, and they will happily carry out a full on-site survey with tips and advice on how to improve the safety and security of your home. Can't get into the car? Forgot your keys in the car, or your keys broke in the door lock? Perhaps you slammed the boot shut without realising that you'd dropped the keys there? Calm down. There is no need to stress! We can assist you on the roadside or outside your home with our 24/7 car locksmith service. If you have experienced a burglary we would advise contacting the local police department in Solihull to report the crime and open an investigation. With a response time between 15-30 minutes, 24 hours a day including weekends and bank holidays, we are a service that can be relied upon. Call us now 0121 270 7398 to receive free security advice from one of our qualified staff, and a price estimate on any job you need done.